Promoters help in the organization of the gathering collaborating with resources, broadcasting the events, distributing materials or supporting local entrepreneurs. 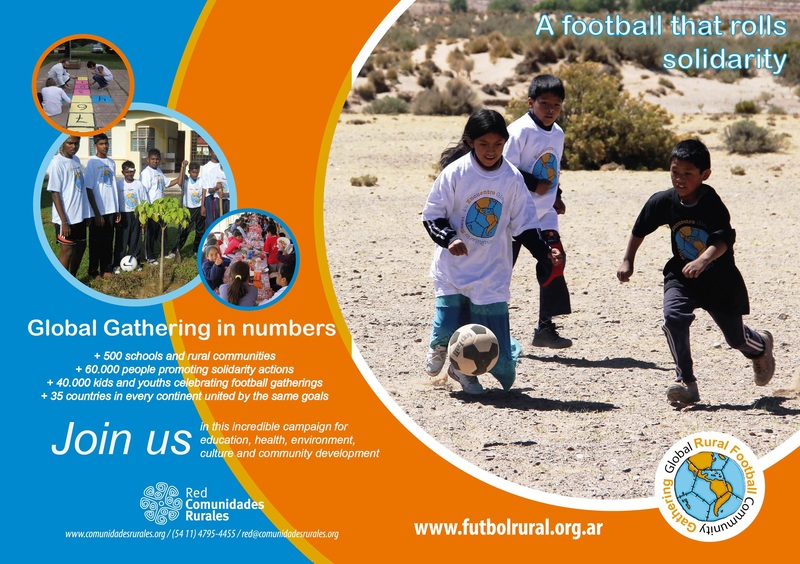 Promoting the Global Rural Community Football Gathering! 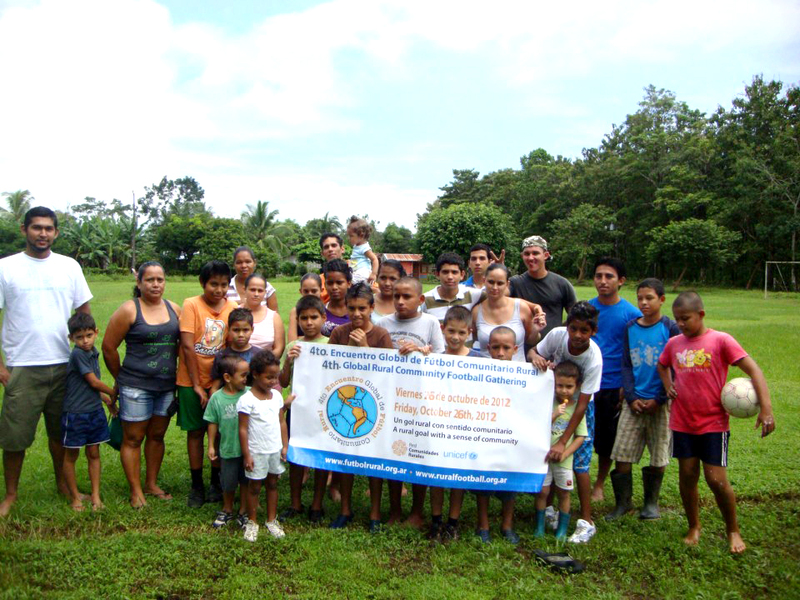 Together we can score many community goals! !